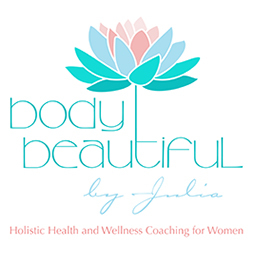 Welcome to Body Beautiful By Julia! I’m Julia Baldassano. A Women’s Nutrition & Wellness Coach. Have you tried every fad diet but can’t seem to shed the pounds? Are you struggling to lose your baby weight? Does stress cause you to make poor food choices? Are you ready to achieve REAL results the healthy way? If so, then you’ve landed in the right place! I am here to help you lose weight in a pleasurable and sustainable way. No guilt, no deprivation, no calorie counting.